On May 24, EnoB launched its first outreach concert at Wando for its multi-cultural families and local children. 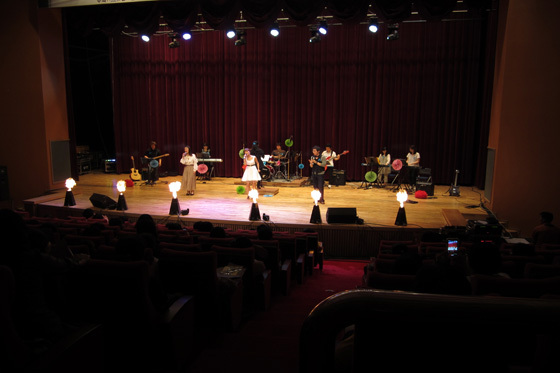 With Wando-gun’s support, around 300 people attended the musical concert. 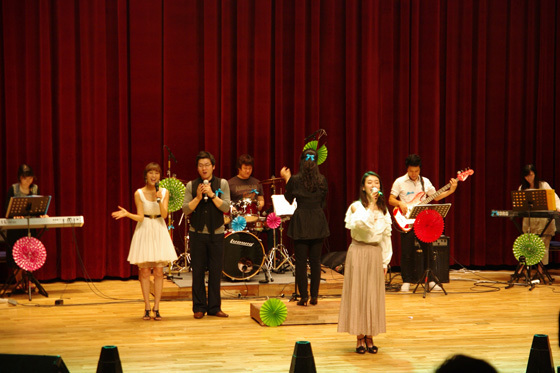 In this event, 9 musical actors and actresses gave exceptional performances. Racism and the breakdown of multi-cultural families has become a wide-spread problem in Korea. Therefore, EnoB has continued to plan out the cultural events and concerts for multi-cultural families to dismiss the isolation placed on them from society. 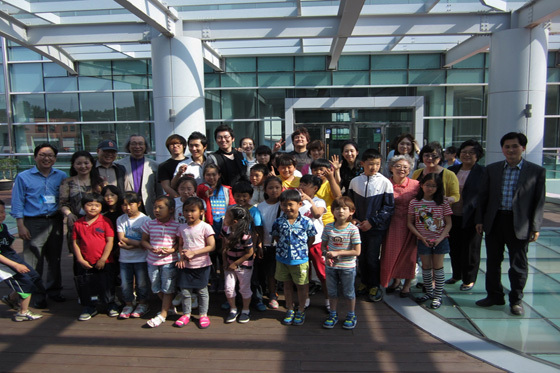 Through these cultural events, EnoB believes that the members of multi-cultural families can communicate better and easier assimilate with traditional Korean society.